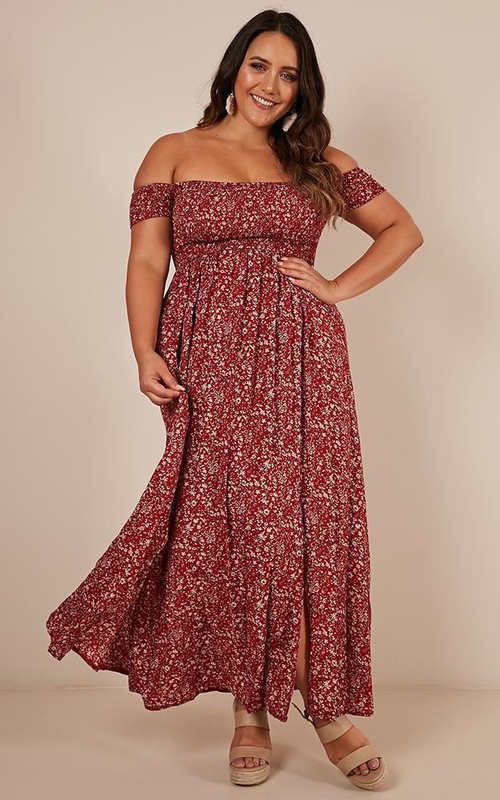 An off the shoulder maxi which will get you through the sweltering summer in style. 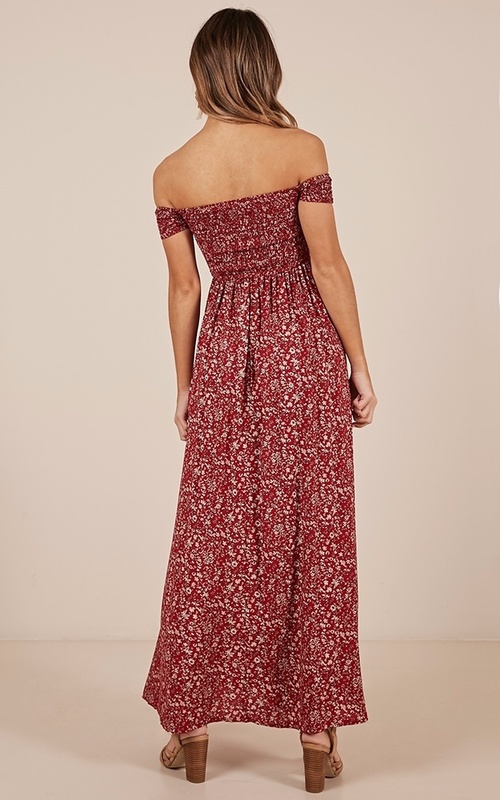 The top half is elasticised to fit and contour whilst the lower half of the maxi will move with you. The knee high side splits will show off just the right amount of leg. 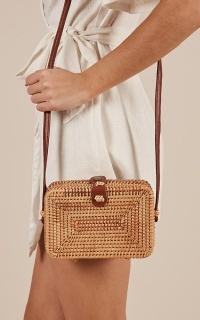 Pair with cute ankle boots and a hat to match for a perfect and effortless summer outfit! Filter By Height: Show All 5'2" 5'5" 5'6" 6'1"
Beautiful dress, nice and light but as others have said, the arms are quiet tight. Also, the colour is a little deceiving. It’s a brighter red than it looks. 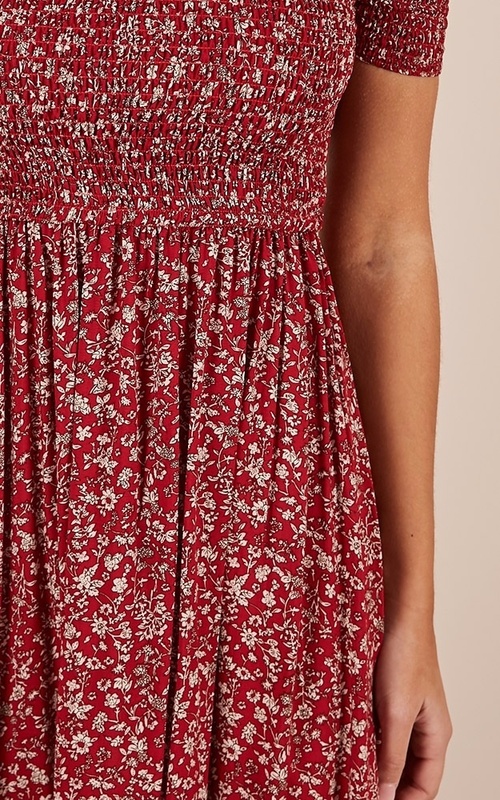 Bought this dress for a special occasion and the colours bled so badly in the first wash (cold hand wash as labelled in instructions) that I can not wear it. 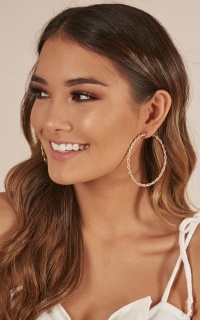 Very very disappointed in the quality considering the cost. Nice dress, it is a little bit shorter than I was expecting but nice and light for summer. 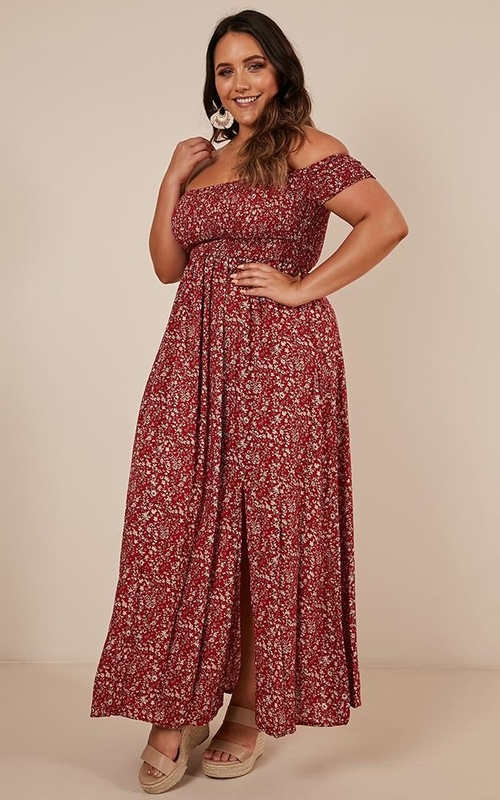 This dress has an amazing flow and fit! Should note that I didn’t expect it to be so low but doesn’t take away from the fact that this is a new go to for me. The colour is also great and really pops! I absolutely adore this dress! 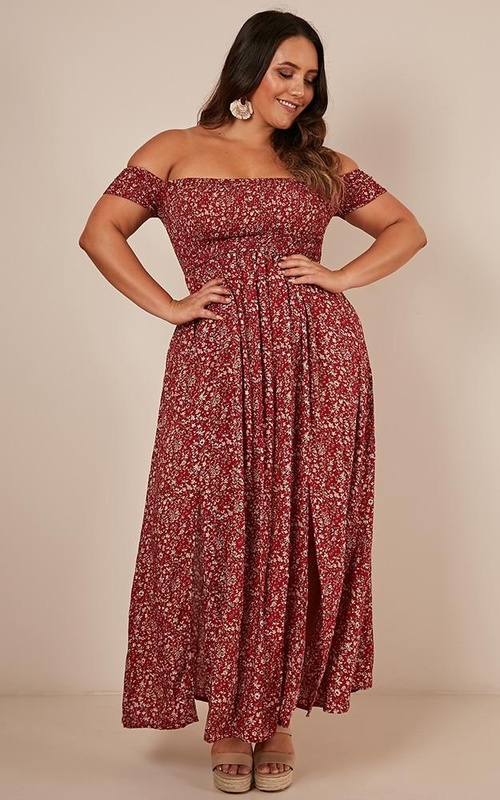 The material is good quality and the cut is very flattering, however the arms are so tight that I can't wear it :( If some adjustments were made to the arms this would be the perfect dress!